The Area Agency on Aging is happy to offer and participate in a variety of events in the West Alabama area. Check out images and information from some of the events and fun we had in 2017! Each year, an estimated five million older persons are abused, neglected and exploited. It occurs in every demographic and can happen to anyone - a family member, a neighbor, event you. Yet it is estimated that only about one in five of those crimes are ever discovered. 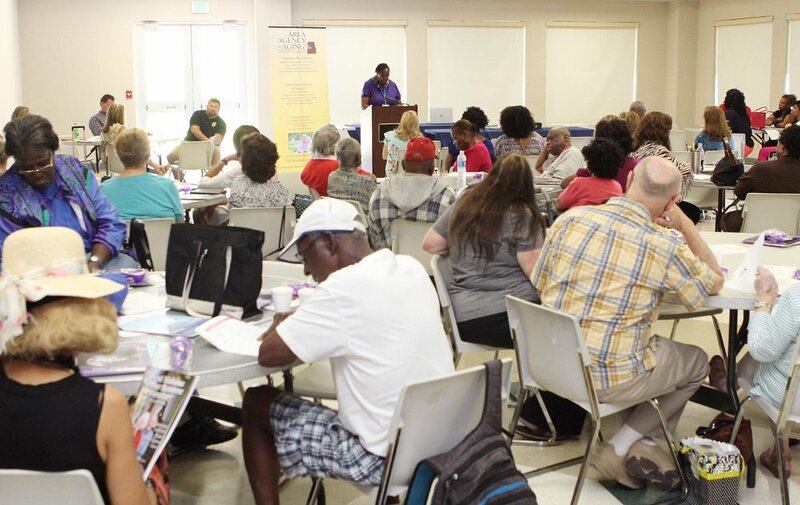 This community event included guest speakers and exhibitors. Topics included elder abuse, neglect and exploitation. 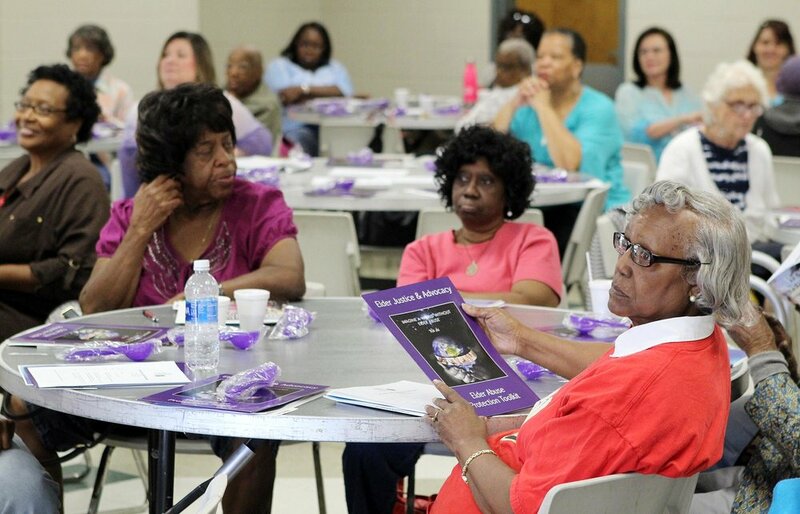 Attendees learned how to Detect, Prevent and Report Elder Abuse.